Meraas - HE Abdulla Ahmed Mohammed Al Habbai, Group Chairman. 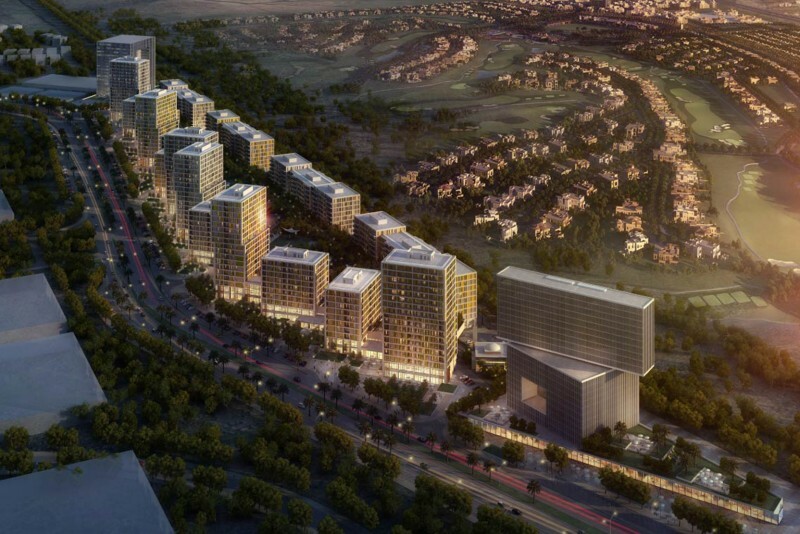 Meraas is among the top ten property developers in Dubai. Meraas has several projects due for completion in 2018, including the 168-apartment Bulgari Residences on Jumeirah Bay Island and two new hotels at Bluewaters, the man-made island also created by Meraas. Meraas’s Bluewaters Island is also home to 10 apartment buildings and 17 townhouses, which are similarly expected to complete next year, and the giant Ferris wheel, Ain Dubai. More than 210m tall, Ain Dubai is the tallest and largest observation wheel in the world.